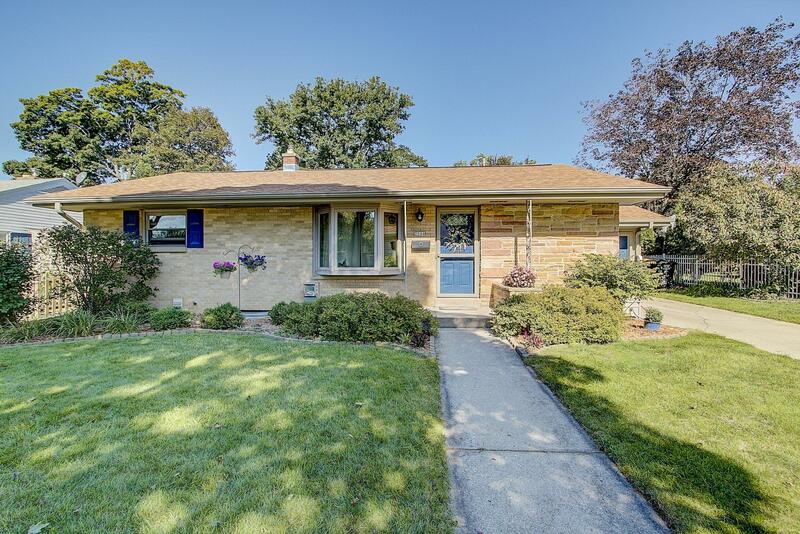 Impeccable brick ranch in highly desirable area of Tosa; just blocks from Menomonee River Parkway.Huge eat-in kitchen with an oversized dinette plus additional formal DR. Hdwd flooring throughout. Finished basement with den/office space is great for extra living space. Patio overlooks easy to maintain private yard. A wonderful house to call HOME!